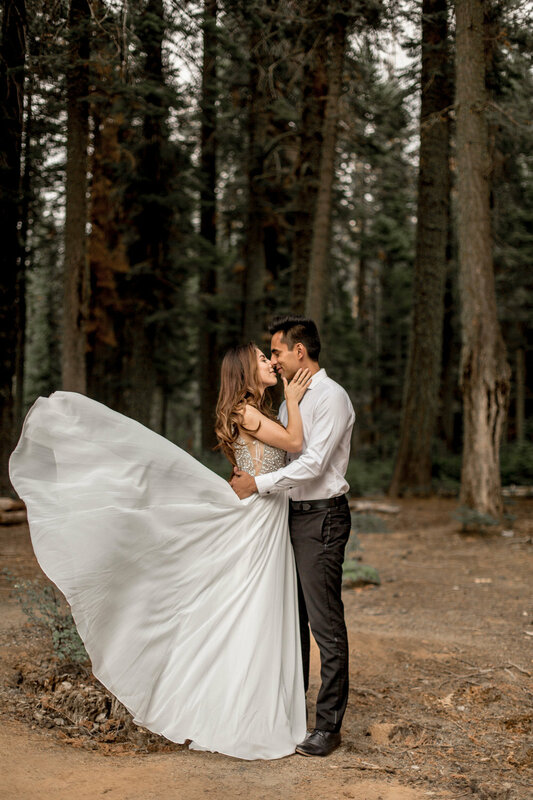 You probably stumbled here because you were searching for a wedding photographer for your Joshua Tree National Park elopement, or wedding in the Southern California Desert! Guess what, I'm so happy you're here! 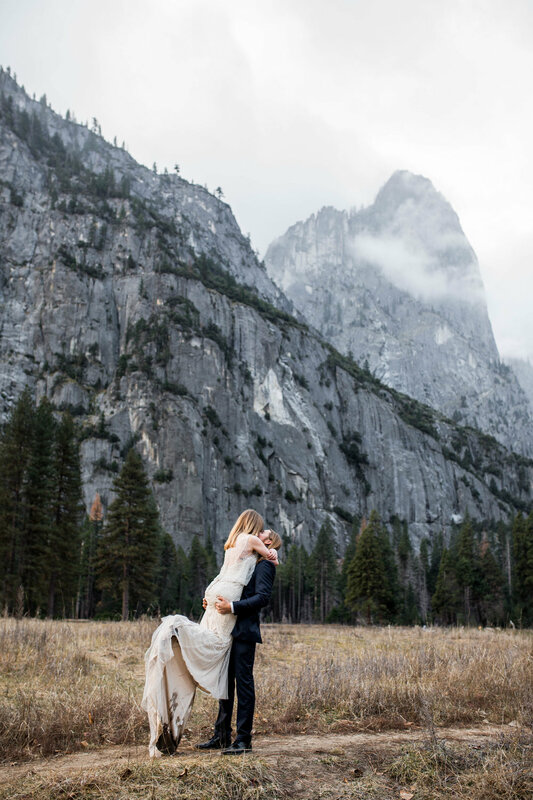 If you're getting married outdoors in California I would LOVE to chat with you about photographing your elopement or wedding at Joshua Tree or around Southern California! Joshua Tree is a freakin rad national park. It's my favorite places in the entire world to watch the sunrise with the way that your entire view is engulfed in beautiful hues of gold! 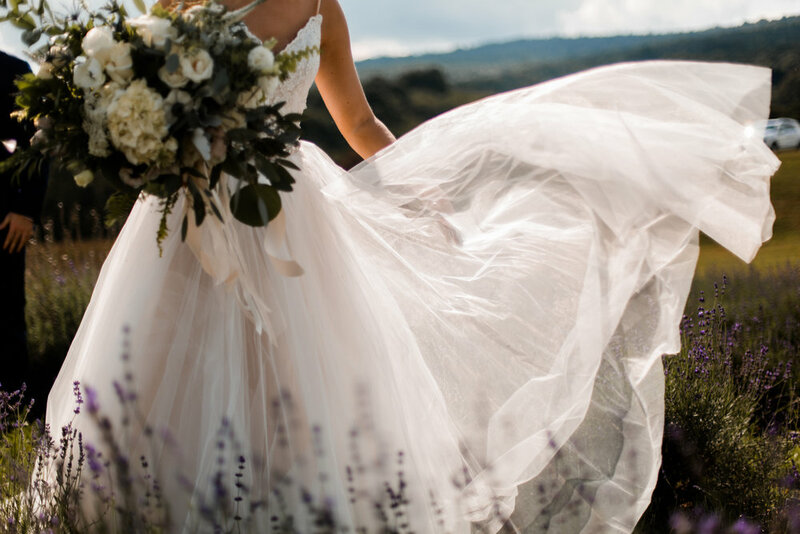 I am most passionate about outdoor weddings and adventurous elopements and anywhere in Joshua Tree National Park will NOT disappoint! Or, if you're not planning an elopement or wedding in Joshua Tree National Park, but are interested in a destination engagement session or bridal session for some epic photos, Joshua Tree and the Southern region of California is an incredible place to have an adventure. You can see some of my adventure sessions here. Like what you see? Feelin like you resonate with me? Shoot me a message! I'd be honored to discuss your vision for your Southern California wedding or elopement at Joshua Tree National Park. Let's get this party started!